Dear , thank you for registering your manuscript. If you wanna register another, please click on this link. with remark "Registration for NT-2015", and name of Author. with remark”Registration for NT-2015”, and name of Author. 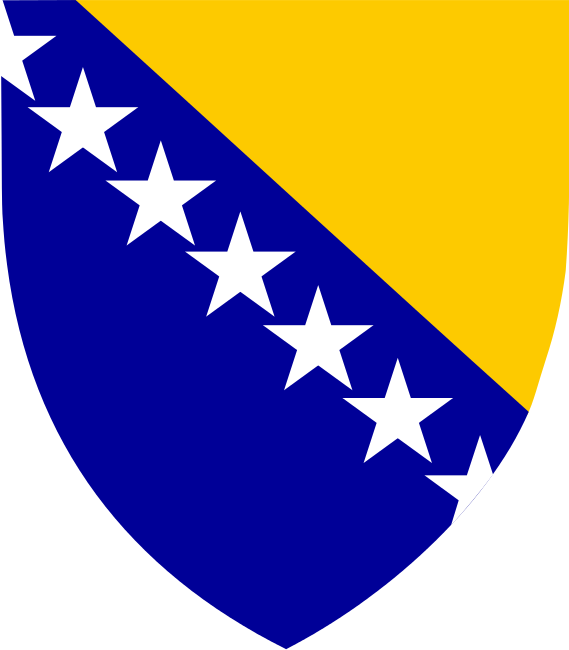 Conference language is Bosnian and English. 4th International Conference on New Technologies (NT-2018) - June 14-16,2018, Copyright © 2013-2016 Society for Robotics, BiH, V korpusa br. 3, ic.newtech@gmail.com.